According to the government’s 2018 ‘Cyber Governance Health Check’ report, which examines the UK’s FTSE 350 companies’ approach to cyber security, boards at many of the UK’s largest companies still haven’t grasped the severity of the impact that a cyber attack can have on their business. The report discovered that despite the fact that almost all FTSE 350 companies (96%) who responded have implemented a cyber security strategy, less than a fifth (16%) of the boards are considered to have a full understanding of the impact of loss or disruption relating to cyber threats. 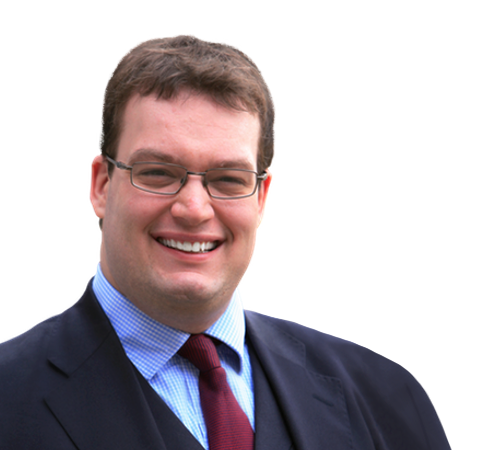 Corporate Crime analysis: Matthew Richardson, comments on the obligations and opportunities which businesses face in relation to cyber security.